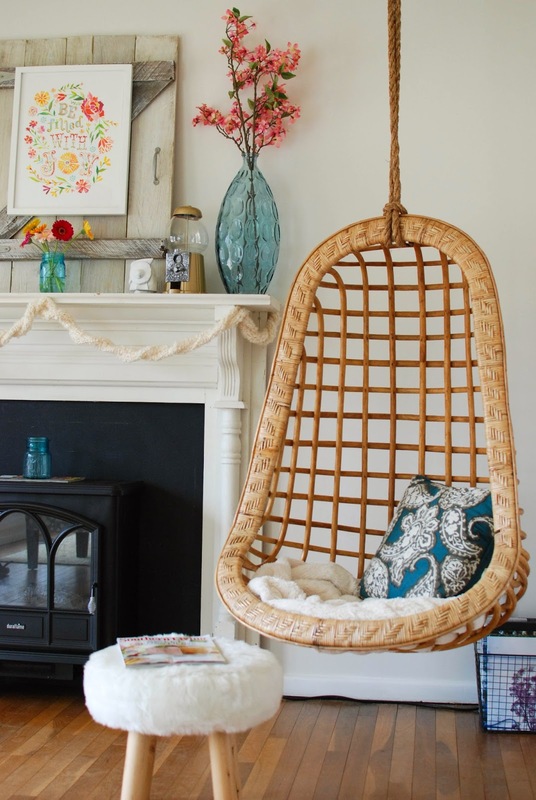 Painted basket wall art from House of Hawkes. 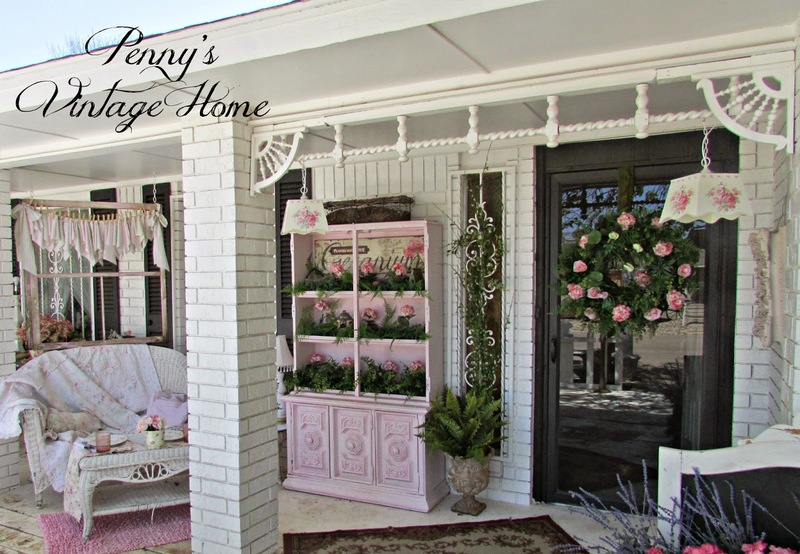 Spring front porch from Penny’s Vintage Home. 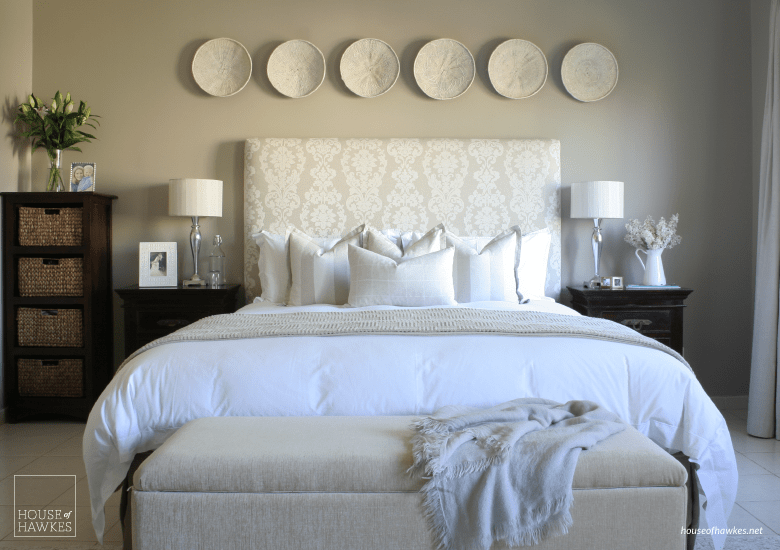 Home tour from Caught In Grace. 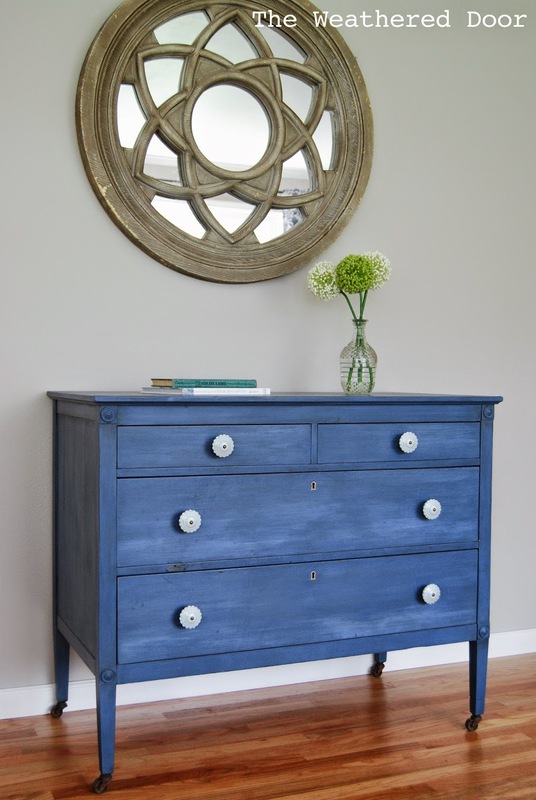 Federal blue dresser from The Weathered Door. have to replace your windows over and over. Iam regular reader, how are you everybody? This article poosted at this web page is in fact nice. Excellent goods of your stuff, man. We have remember your stuff ahead of and you happen to be just extremely great. I actually like what you have received here, certainly like what you are stating and the best way during which you say it. still look after to stay it wise. I can’t wait to learn much more of your stuff. That may be really a tremendous site.